There are so many inspiring things happening in Wales to keep people connected with their communities and keep well – and people in Scotland can learn from their experiences. Growing numbers of older people in rural areas, which means more people who are wanting to stay connected to their community as well as some who need care and support. Finding solutions that also contribute to a strong local economy – including jobs for younger people – and resilient communities. The Innovations in Care event was organised by Pembrokeshire County Council on 29 January in Haverfordwest. They brought together older people, the voluntary sector and other bodies as well as councillors and staff from the range of public sector teams. This grew out of the network between the Rural Wisdom sites – Pembrokeshire and Flintshire, Highland parts of Perth and Kinross, North Angus, and rural parts of East Renfrewshire (so far). We were there to share what we and other people are doing in Scotland. We came away with many ideas from the work of Care to Co-operate Wales, Digital Communities Wales and a new partnership to develop Community Connectors in Pembrokeshire. I gave a presentation on the Boleskin Community Care model, which “works innovatively, bringing together private and voluntary sectors to successfully deliver a range of care and support services in the Stratherrick and Foyers community.” For more info, you can find my slides here. These are some of the points we want to follow up. 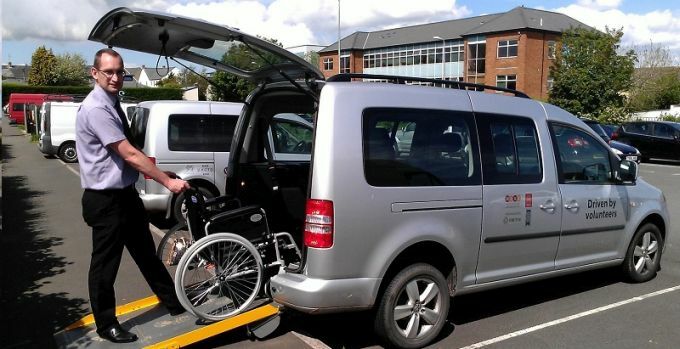 PACTO’s wide range of community transport services gives a lot of flexibility and makes a lot of other things possible. The support to develop co-operatives is much more advanced in Wales, and is helping get smaller and micro-ventures going, as well as great community involvement. This is the type of support that Growbiz can give in Perthshire but that we hear is needed everywhere in Scotland. The use of libraries and other community resources to make opportunities for people to be part of the community and get the sort of support that prevents and reduces future problems is really positive. 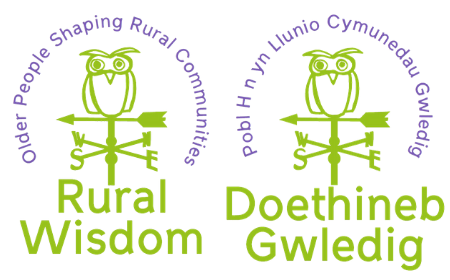 There are examples in the Rural Wisdom blog and resources (and we now know that the cafes in the libraries sell good cakes!). Pembrokeshire Council are using structured stories as a way to keep people’s individual experiences at the centre of planning and reviewing what public services provide.